Do you want to watch first-run HBO programs but rather not pay a cable or satellite company to do so? Soon you won’t have to if you live in the United States. HBO Chairman and CEO Richard Plepler has announced that HBO will offer a standalone streaming service next year. Sounds like a lot more people are about to enjoy “Game of Thrones,” no? 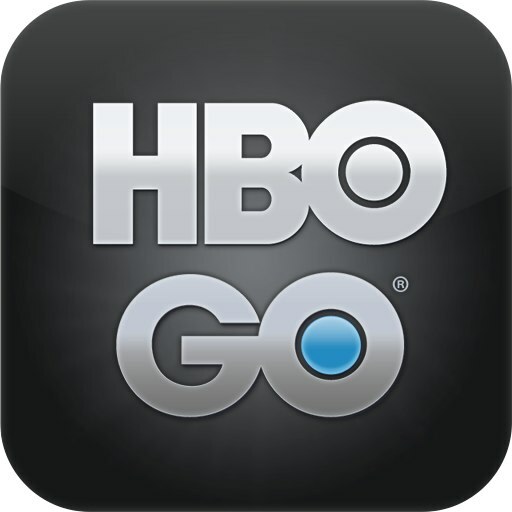 In March 2013, Plepler indicated that his company was looking into a way to expand the reach of HBO Go with broadband partners. Content and service providers have long been at odds on how best to provide entertainment to mobile device owners. 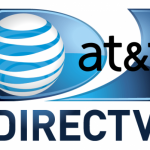 The current strategy has been to only allow this programming when coupled with an existing cable or satellite subscription. However, thanks to the Web, many users are dropping these subscriptions. Hence the reason for a system like the one mentioned above. Earlier this year, Amazon inked a content licensing agreement with HBO, making Prime Instant Video the exclusive online-only subscription home for select HBO programming. This was the first time that HBO programming had been licensed to an online-only subscription streaming service.